Looking for the best among roofing companies in St. Louis area? You can stop searching now. Here at Exterior Building Solutions, you can expect nothing short of exceptional roofing and exterior solutions backed by extensive experience and training, and combined with customer service like no other. Supported by over 25 years of combined experience in the roofing industry, we are one of the preferred St. Louis roofers for homeowners, builders and commercial clients. Exterior Building Solutions has been providing Missouri clients with the highest-quality services and repairs possible. Based in St. Louis, we perform work for homes, schools, condos, large office buildings and a variety of small and large projects. Exterior Building Solutions is licensed, bonded and insured, and customers from St. Louis, St. Charles, Jefferson, and Franklin counties call on us when they need a reliable contractor. We are recognized as a roofing contractor that provides superior craftsmanship and service to our customers, and our customer’s testimonials and reviews back it up. Exterior Building Solutions is also recognized by industry authorities. In fact, we have an A+ BBB rating and an Angie’s List Preferred Contractor as well. Roofing – We offer roof replacement and repair for both residential and commercial properties. Windows – We perform window replacement, using only the best products in the industry. Siding – We can help give your property an instant makeover with our siding replacement and installation services. Gutters – Protect your roof and home from water damage by letting us install a reliable gutter system. Masonry/Tuck Pointing – Every piece of brick masonry is susceptible to weather damage. We can help reverse those problems. Storm Damage Repair – If your property was recently hit by a storm, you can count on Exterior Building Solutions to provide adept solutions to safeguard it from further issues and repair problem areas. Get Solutions, Not Excuses. Call Exterior Building Solutions Today. At Exterior Building Solutions, we can do it all, from roofing installation and repairs to guttering, soffits and fascia, vinyl siding and so much more. We are proud of our work and always ready to take on the next project. 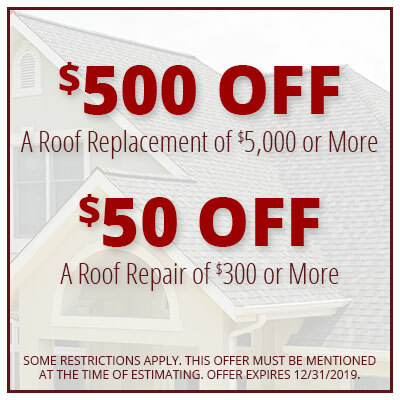 Call your trusted St. Louis roofers today at (314) 729-7663 or message us through our online contact form to make an appointment to meet with an expert to discuss your roofing needs. We also provide free, no obligation estimates to prospective clients.